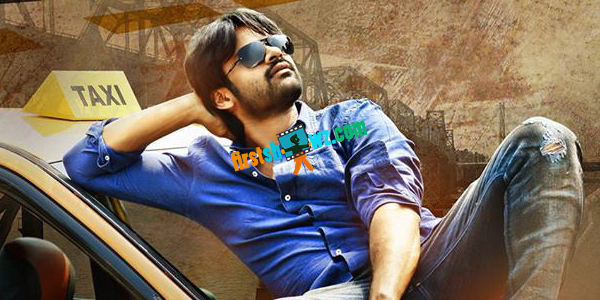 Sai Dharam Tej's Supreme movie which was initially planned for April 1st release is now postponed to the month of May. The delay in the schedules resulted in the movie postponement and the makers are contemplating to release Supreme in May. Rashi Khanna is playing the female lead in Supreme, taking shape in the direction of Anil Ravipudi of Pataas fame. Dil Raju, producer of the film is confident that the film will end as grand success. Shruti Sodhi will be seen in a special song. Sai Karthik is composing tunes for this Sri Venkateswara Creations banner film, and a song Chiranjeevi's 'Supreme Hero' is remixed in the movie.